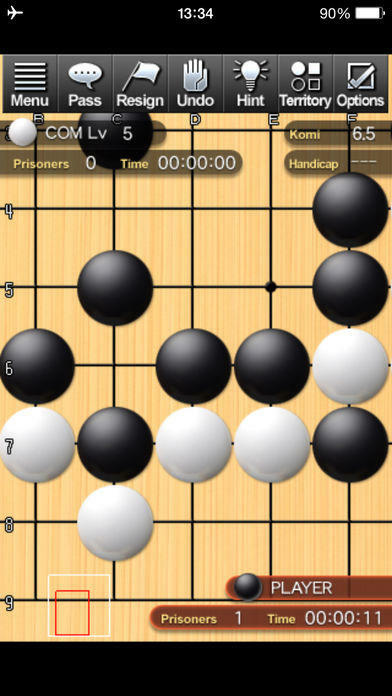 Champion Go is a Go (also called as Igo, Baduk or Weiqi) game, powered by Crazy Stone. (June 21) Upgraded our 'Engine Server Game' to the Deep Learning version ! combined with tree search, and has achieved 6d at KGS rating. 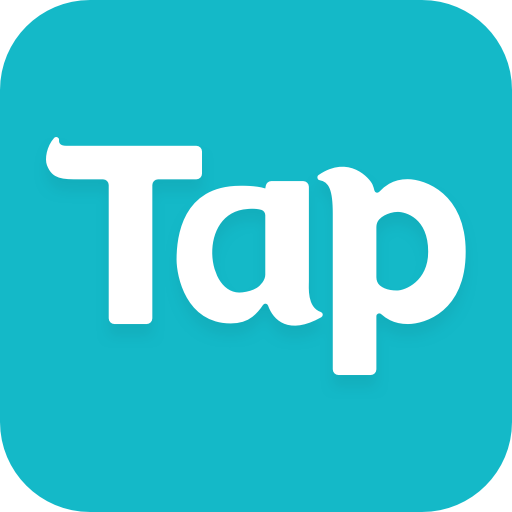 Champion Go is a Go application from beginner to expert! 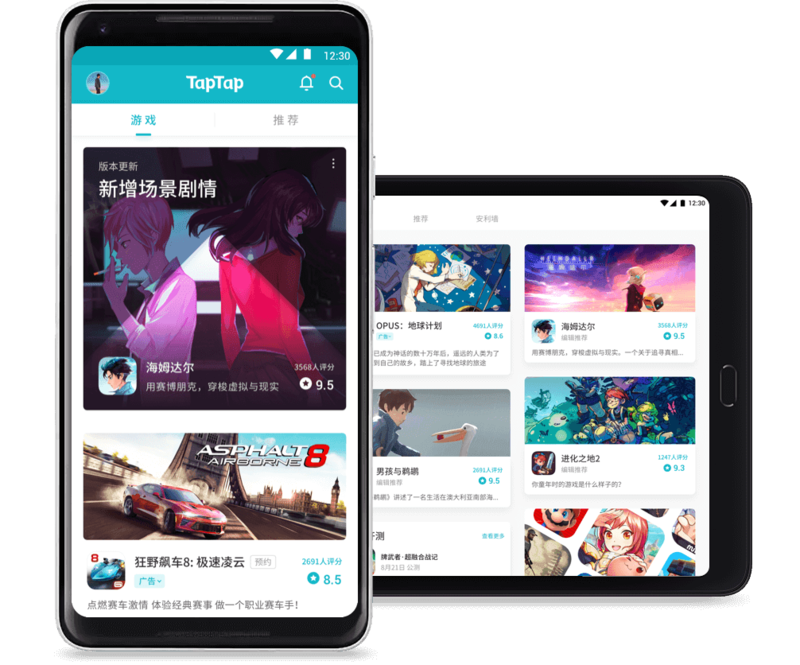 We have also provided 'Engine Server Game' mode (playing tickets are required). which is installed in our computer server. Therefore you can enjoy online games against a very strong computer program. 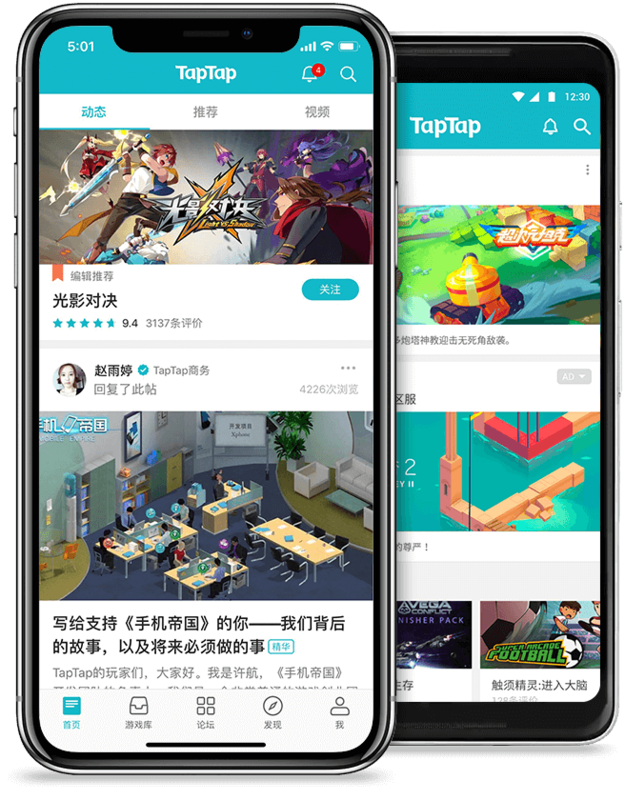 Champion Go has 2 game modes, Normal game & Medal challenge. 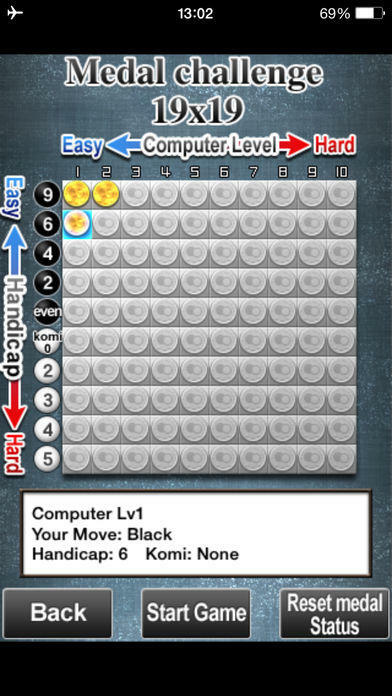 set by combination of COM level, handicap & board size. 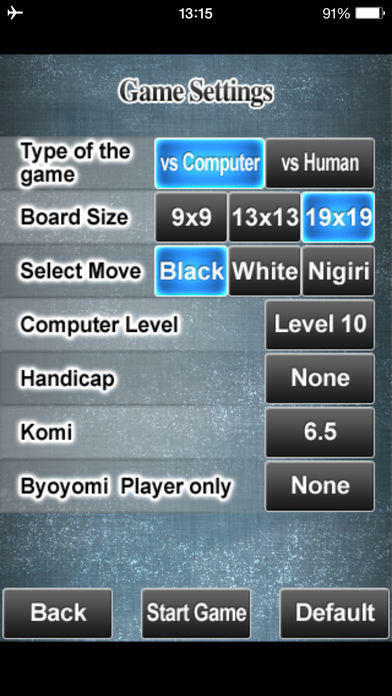 You can win medals by defeating computer under the specified conditions. Why don't you challenge to collect all the medals! There are 10 levels of play for each 9x9,13x13,19x19 board size. 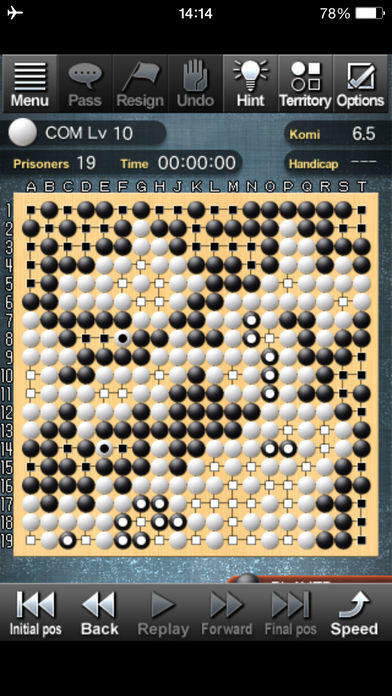 please enjoy online games against our Go Server Engine. 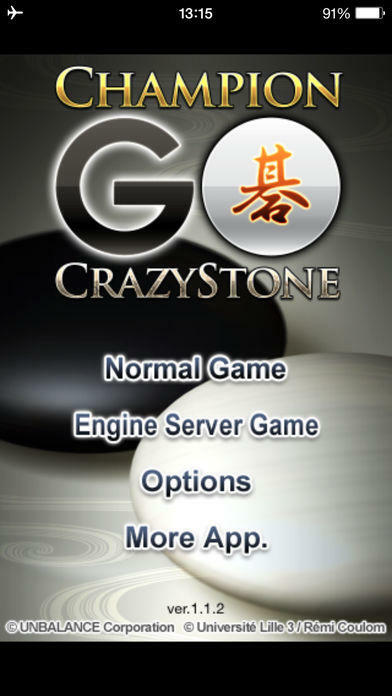 *June 21 New version of Crazy Stone employing Deep Learning technology for Engine Server Games! The new program has scored a winning rate of over 90% against the previous version! that has achieved 7d on kgs rating. There are 3 options of input methods (Zoom, Cursor & Touch). which should help reviewing your game. Various Game record features should be practical for improving your Go. 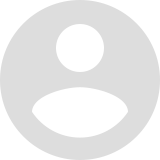 ※In medal challenge mode, some features related with game record and hints are not available. Also Undo is limited to the recent move you made (2 consecutive Undos can not be made). Fixed problems concerned with the tickets of Engine Server Game.